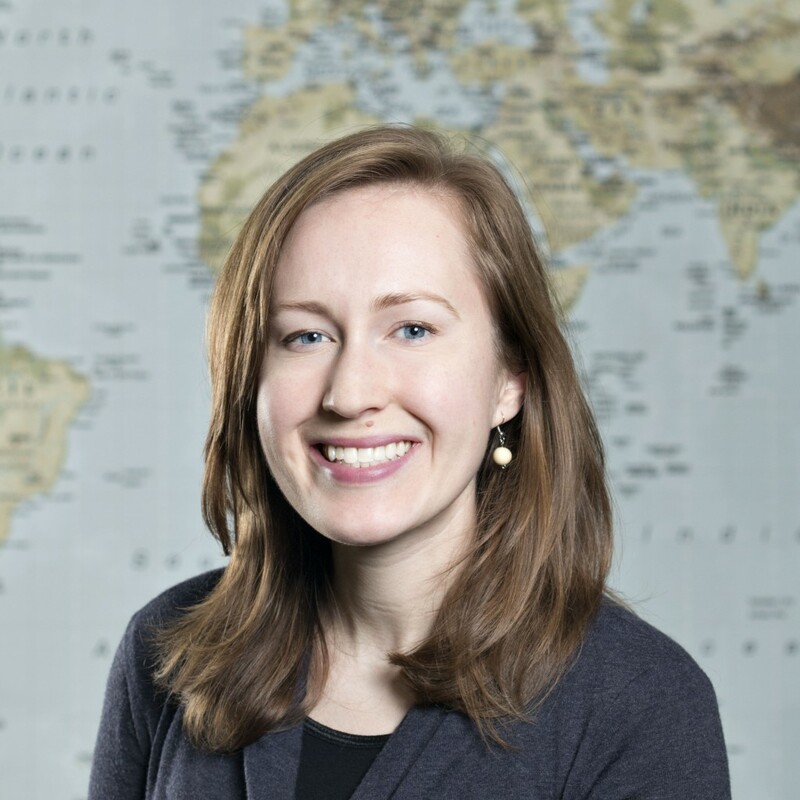 Jessica Farley is an Academics Partnership Manager at Partners in Health in Liberia. Jessica completed her MPH in the Department of Global Health at the University of Washington in 2016. After graduating with a B.A in Sociology/Environmental Studies from Whitman College, Jessica spent three years living in West Africa as a Peace Corps volunteer, first in Mauritania integrating environmental education at the primary school level, and later in Mali implementing health and forestry activities with community groups. Most recently, she was working for the global health organization PATH on an HIV-prevention project focused on key populations in low-income countries. Jessica's interests include operations research, HIV prevention, and climate change adaptation within health systems.